On the heels of topping the box office in its opening weekend, the widely-acclaimed magical adventure Fantastic Beasts and Where to Find Them surpassed half a billion dollars at the global box office on Tuesday, November 29, following its second weekend in release. 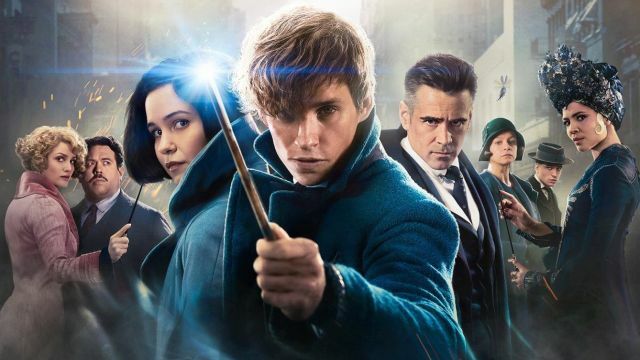 The Fantastic Beasts box office announcement was made today by Sue Kroll, President of Worldwide Marketing and Distribution, Warner Bros. Pictures. Audiences everywhere have flocked to theatres, eager to experience the new era in the wizarding world created by J.K. Rowling. To date, the film has earned $161 million domestically and $344 million internationally for a global box office cume of $505 million and counting.